Sweet & small but mighty! 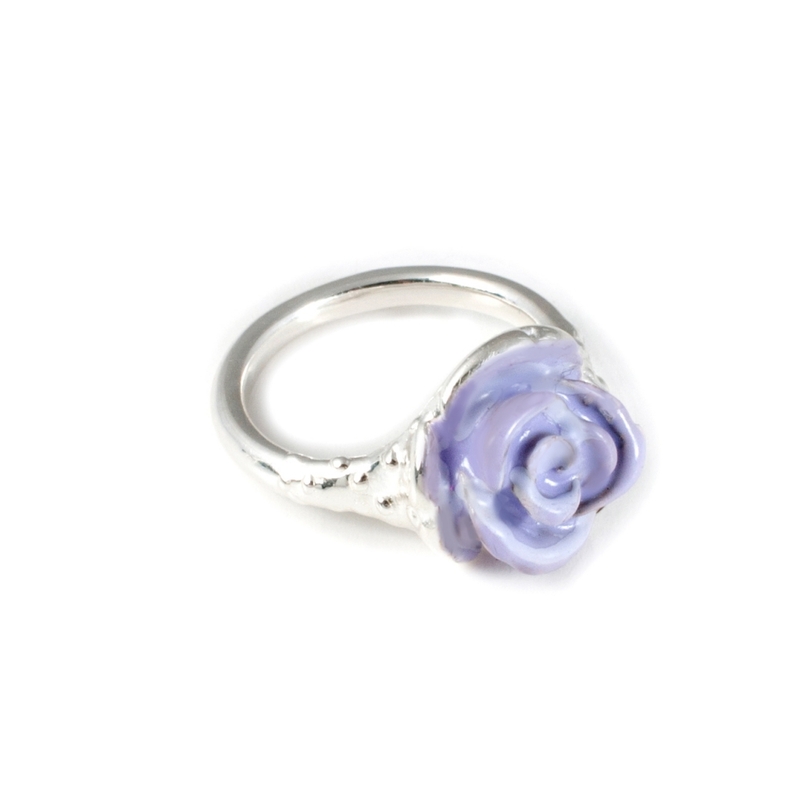 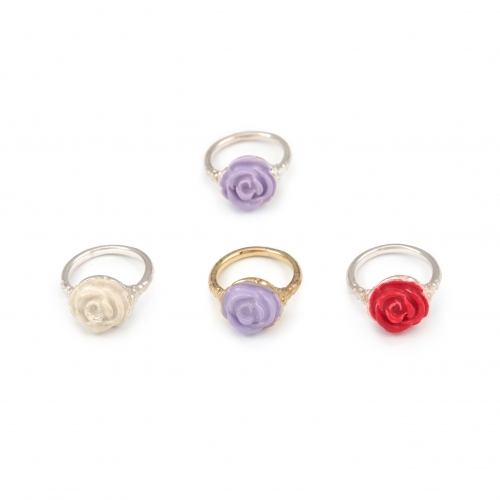 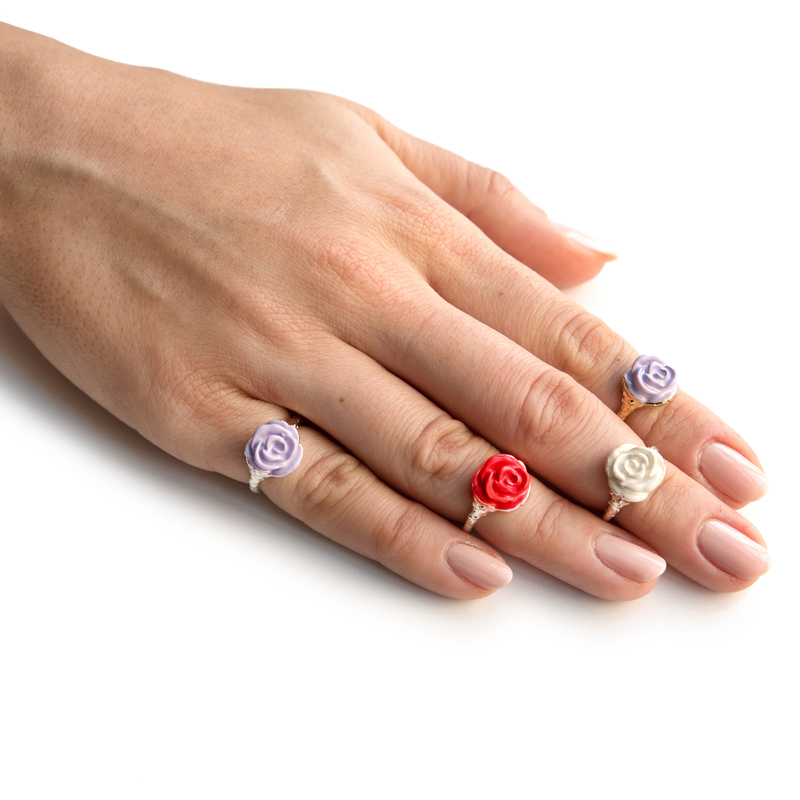 The midi/pinky finger rose ring is part of the Flora collection. 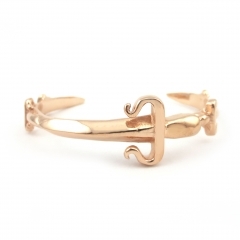 You can either wear it on your pinky or on the upper middle part of your fingers. 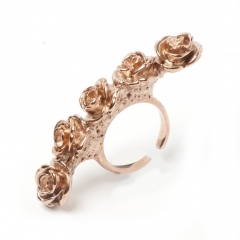 It has been hand carved and crafted in bronze, with 8 microns of silver or 22k yellow gold plating and soft enameled. 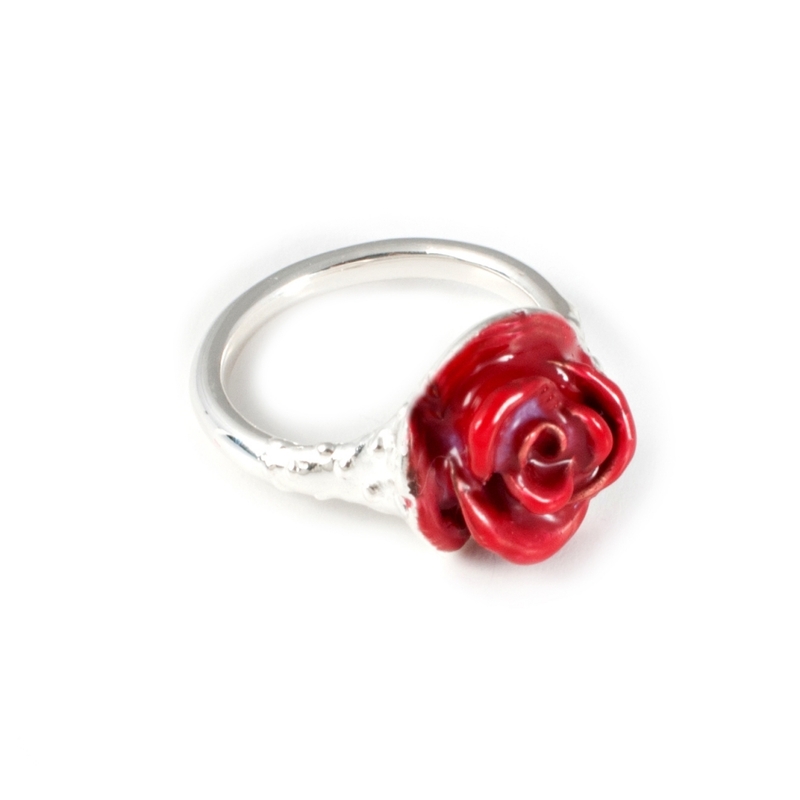 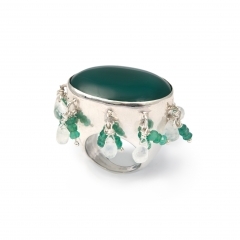 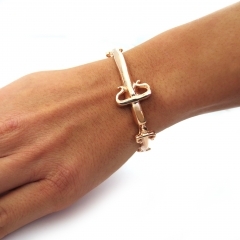 This piece comes in one size, it is extra small measuring to a UK-E/F ring size. Please do double check the size of you pinky or the top middle part of your finger. 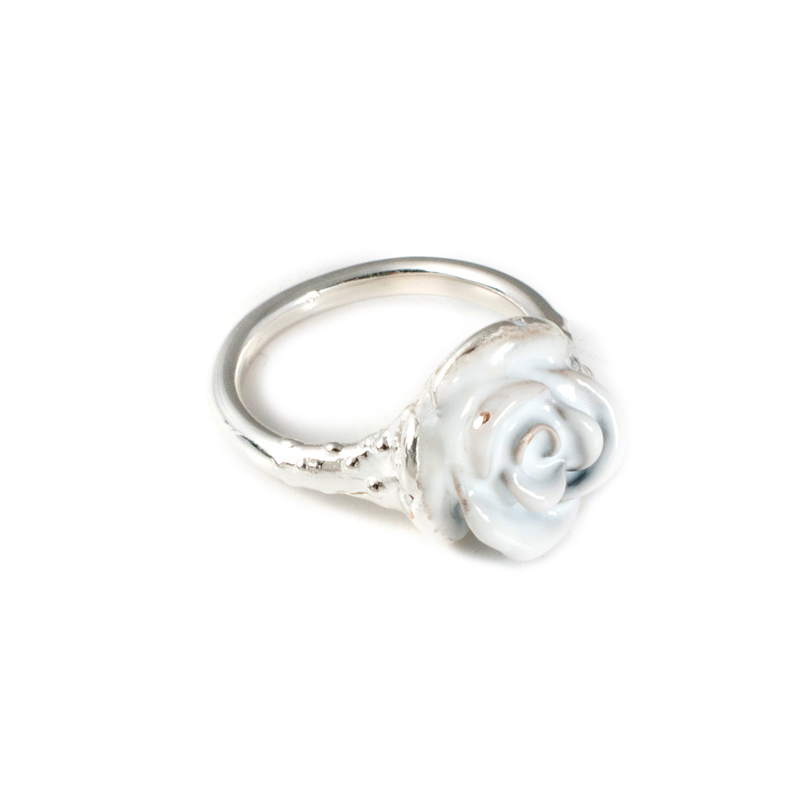 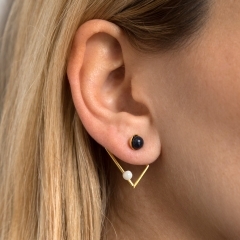 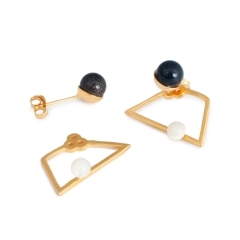 With wear the soft enamel coat is meant to wear off, exposing the metal underneath in its raised points.